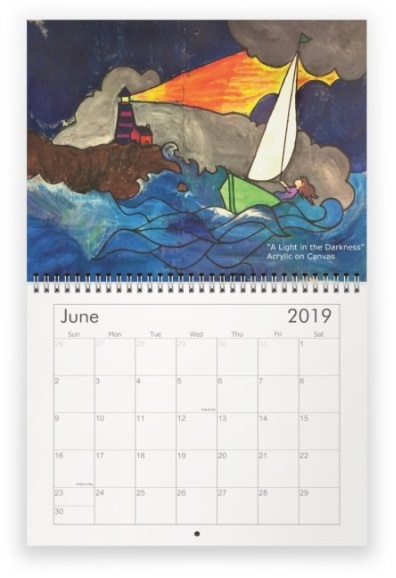 Support Bradley Hospital's Healing Arts Program and receive your free gift of a 2019 calendar. multiple calendars for proportionate donations. 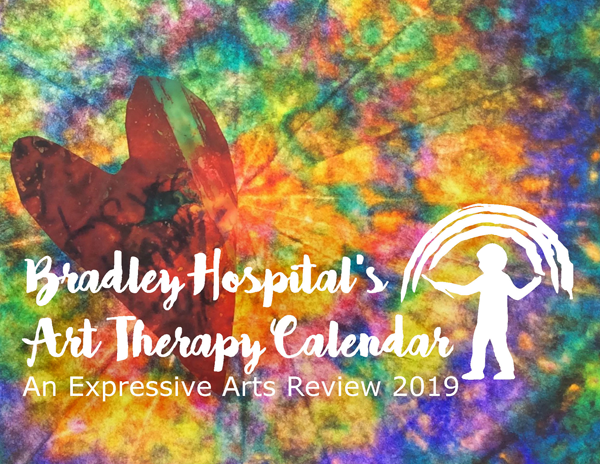 With a donation of $25.00 or more you will receive a FREE gift of a beautiful 2019 Bradley Hospital art therapy calendar. The calendar includes artwork from talented patients across the various Bradley Hospital in-patient and partial hospitalization programs. Bradley Hospital’s Healing Arts Program provides creative and therapeutic activities that improve and enhance the physical, mental, and emotional well-being of the patients. The Healing Arts Program offers a wide variety of visual art projects, performance arts and musical programs to help children and adolescents.